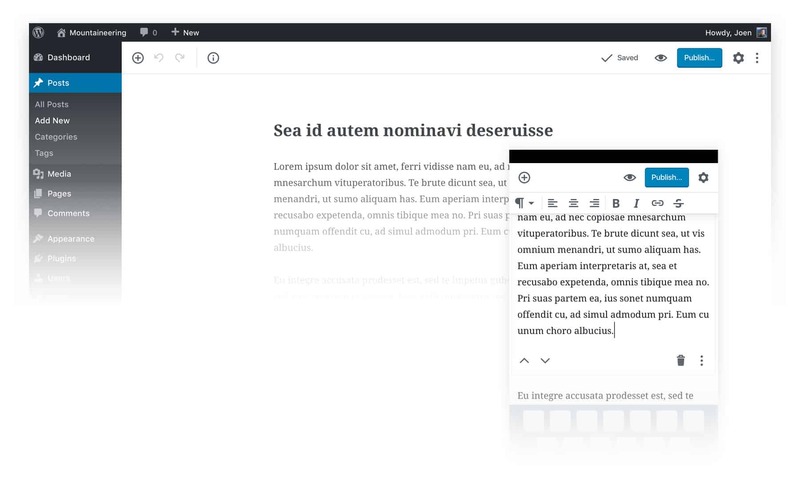 Gutenberg introduces a brand new writing experience for your WordPress-powered site. We'll show you how to navigate the new interface and save time while editing. As new features & updates are made to Gutenberg, we'll keep track of everything right here. Here you'll find tips to help with specific tasks in Gutenberg. Whatever question you have about the new WordPress editor, we'll try to answer it.